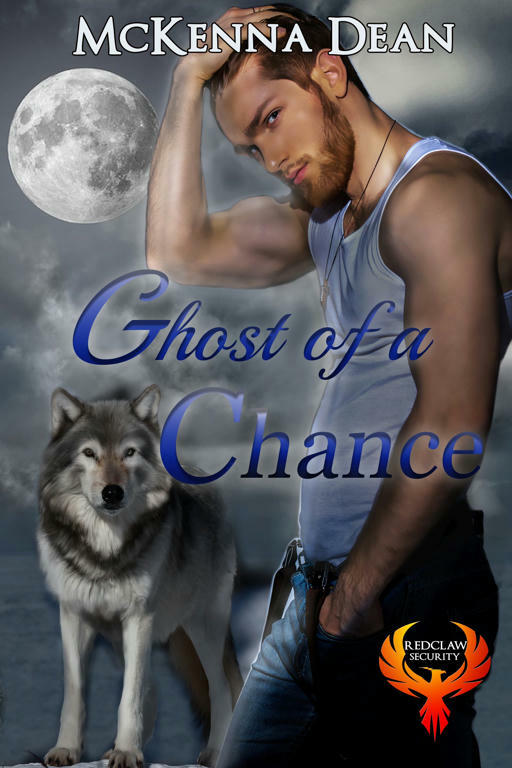 Today I have Liza Street, author of the Corona Pride series, sharing with us her favorite heroes from shifter romances. I’m delighted to hear what she has to say, as some of these delicious shifters are new to me! I don’t know about you guys, but I’ve already added to my TBR pile based on this list. Don’t you just love this cover? Be sure to check out Liza’s links at the end of the post to find out how you can get a free story! So tell us, Liza! 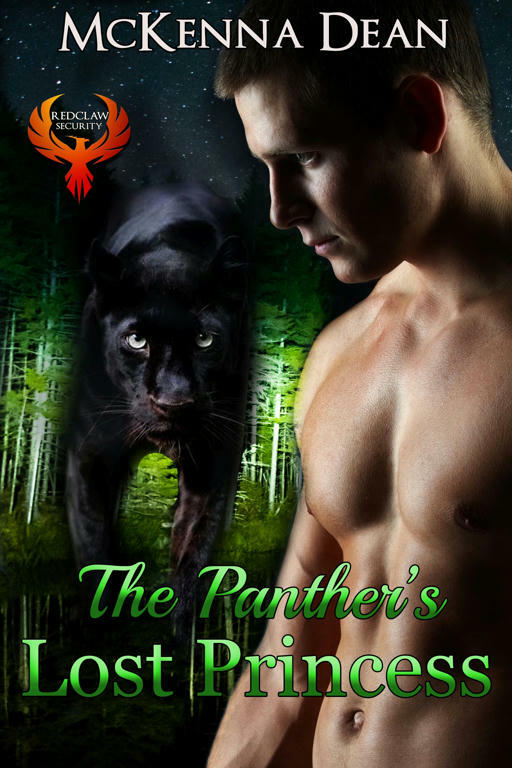 List your favorite shifter heroes and why you find them so amazing! Clay was my first shifter heartthrob, and he will always hold a special place in my heart. Despite the violent acts he does to ensure the safety of his pack and his questionable behavior toward Elena in the early stages of their relationship (which I won’t spoil just in case there are one or two PNR fans who haven’t yet read this book), I fell hard for his southern accent and his absolute devotion to his mate. In my head, he’s even hotter than the guy who plays him in the television series. Is he flawed? Very much so. But since he’s my first, I go easier on him. It’s impossible for me to talk about how much I love Matt without saying how much I love his mate, Willa. These two were absolutely perfect together, at turns vulnerable and hilarious. Willa, especially, brought some geeky levity to their relationship, and while I adore Matt on his own, I love him even more with Willa. So this guy is completely vain, especially about his hair (that is, his “mane”), but…I sort of loved him for it. Sure, I also wanted to throttle him, but I liked that even though he thought so highly of himself and his mane, he was still vulnerable with his friends. His vanity was great for laughs. Alcide…sigh. I really couldn’t care less about Bill or Eric. I wanted Sookie to end up with Alcide. Of course, a whole lot of random complications kept them apart throughout the series, but for a while there, I was Team Alcide. Okay, I’ll be honest. I read Slave to Sensation a long time ago and I can’t remember any details about Lucas except that he was totally hot and there was tons of sexual tension. Hmm, might be due for a re-read…. Hello, Hot Neighbor! This dude is just solid. Solidly built, and solid at heart. I don’t want to say too much and spoil later events in the series, so I’ll just say that I absolutely adore his love-hate relationship with Mercedes in Moon Called, and the way she teases him by leaving an eyesore junker car in sight of his house. Sa-woon. I love those two. Liza likes her heroes packing muscles and her heroines packing agency. She got her start in romance by sneak-reading her grandma’s paperbacks. It wasn’t long before she started developing her own series. Now she divides her time between freelance editing, ghostwriting, and mountain lion shifters with fierce and savage hearts. FREE BOOKS–Join Liza’s mailing list and get Fierce Heartbreaker, FREE, as well as an exclusive Sierra Pride prequel story and other goodies! Visit Liza’s Free Book page to get started. Liza’s Amazon page and her website.